Start your weekend with savings on an awesome product. There are hundreds of deals to choose from on Amazon, which makes it a little more tricky to decide if things are actually a good deal and not just a bad product at a good price or a good product at a not-so-great price. That's where we come in. Here are Reviewed, not only do we test products, but we use price tracking tools to find the best items at their best possible price. So you can shop with confidence knowing that the robot vacuum, trash can, and Dutch oven you're buying are actually worth your money. What's better than a robot vacuum? How about one that's on sale! With spring cleaning on your mind, you may be itching to vacuum your home every single day. But that's tedious and time-consuming—which is where a robot vacuum comes in. These bad boys keep your home nice and tidy in between deep cleanings, and right now one of our favorites is on sale for today only. 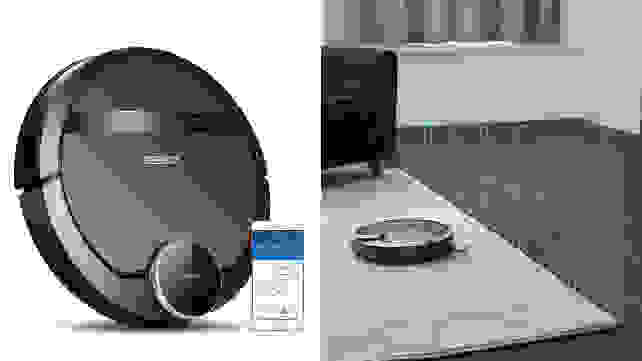 When we tested the Ecovacs Deebot 901, we found that it had incredible smart features like Alexa compatibility and virtual mapping of your home, so you can choose what areas you want it to clean from an app. Pretty neat, huh? Although we've found other robot vacuums to have better cleaning power, this one still works well enough to keep things pretty tidy. You don't need to go broke to get a good Dutch oven. 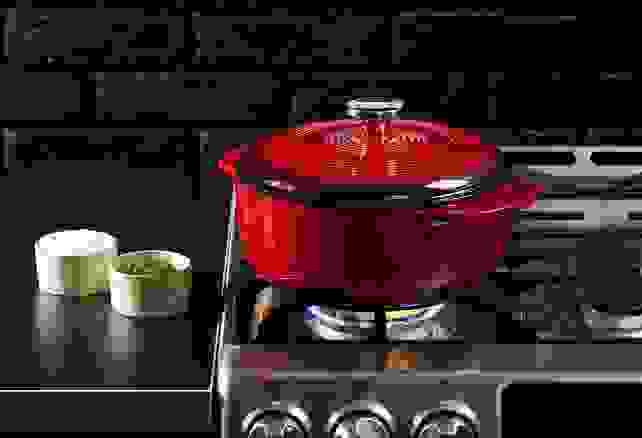 Everyone puts a Dutch oven on their wedding registry, since well-known brands like Le Creuset (cough, cough) cost a hefty penny. 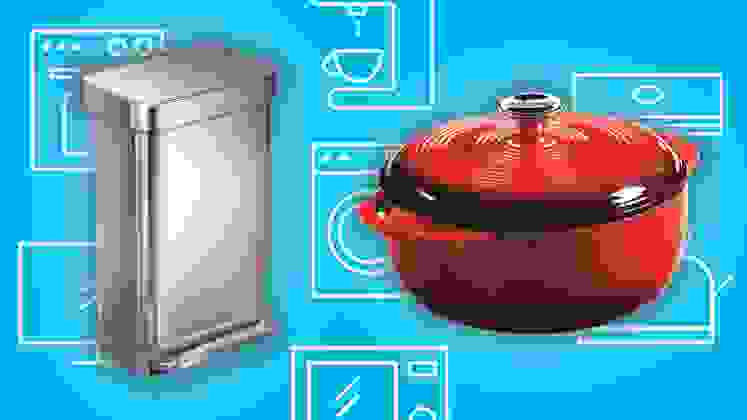 If you don't want to get married right now, but still want one of these incredible cooking devices, you can still get a Dutch oven without blowing your savings. Lodge makes our favorite affordable Dutch oven in which you can bake bread, sauté vegetables, and cook brisket just as well for a fraction of the price. Right now, it's back down to its lowest price on Amazon. These trash cans are more than worth the investment. Now, I'm not saying you need a trash can that costs more than $100, but I think you'll probably want this one. The Simplehuman Step Can is the best kitchen trash can we've ever tested and with good reason. 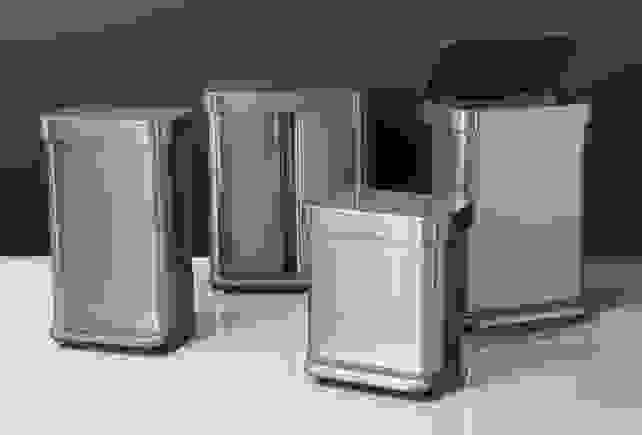 Not only is it an incredibly good looking garbage can, but it has custom-fit liners that dispense from inside the can, a smooth foot pedal, and clean dimensions to be tucked into corners or along a wall. Plus, it harnesses UV rays in order to prevent fingerprints, inhibit germs and microbes, and eliminate odors. It's quite the glamorous waste holder and right now it's down to its lowest price. With prices this low, you might as well stock up on extra memory cards. 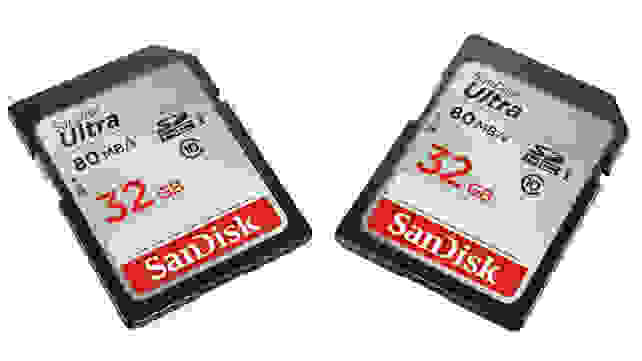 Whether you're a videographer or just prefer using a point-and-shoot camera instead of your phone, you need to have memory cards stocked up—and now is the perfect time to do so. Right now, you can get a SanDisk 32GB Ultra SD card for less than $10 and one of the lowest prices we've ever seen. SanDisk makes the best SD cards we've ever tested and the Ultra is perfect for compact-to-midrange point-and-shoot digital cameras. The fact that each end lights up makes this extension cord deal a total goldmine. When you need to run the leaf blower, weed whacker, or power tools come spring time, you're going to want a solid extension cord so you can actually use these things away from the outlet. 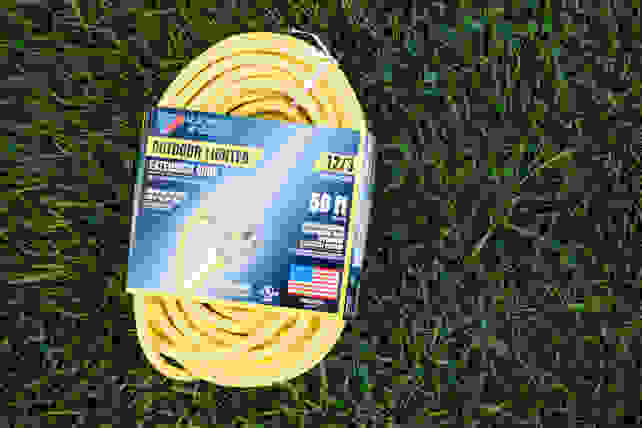 After testing several popular options, this one from U.S. Wire & Cable was our favorite affordable outdoor extension cord. We like that it offered a happy medium of length and power and is well-constructed—all at a great value. Right now, it's even more affordable and is at the lowest price we've ever seen.